TQSF De-stoner separates stones and heavy impurities from rice utilizing bulk density difference. It is mainly used to separate the heavy impurities such as stone , mud and etc from rice , wheat ,and other grains. Feature: No power and dust release; Stable performance and durability ; Easymaintence. 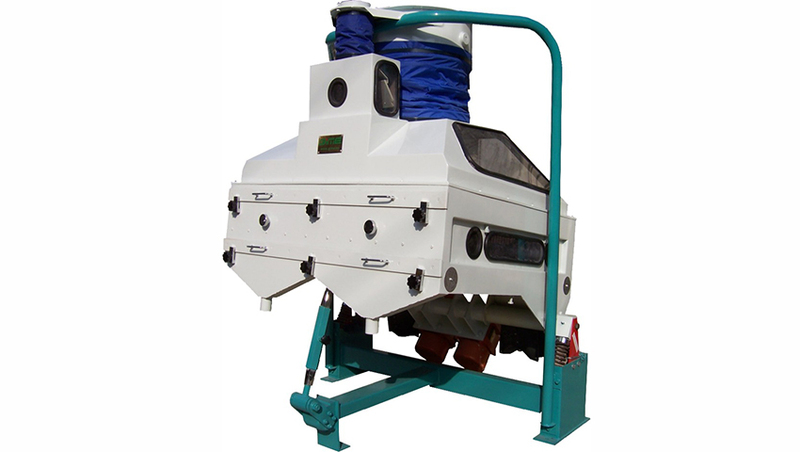 Looking for ideal Rice De-Stoner Equipment Manufacturer & supplier ? We have a wide selection at great prices to help you get creative. All the Rice Destoner Machine are quality guaranteed. We are China Origin Factory of Cherry Stoner Machine. If you have any question, please feel free to contact us.